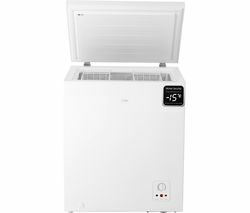 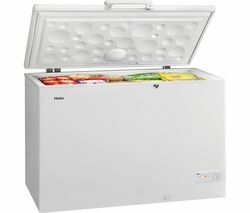 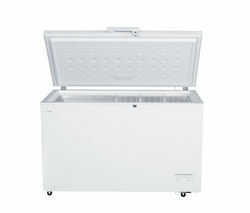 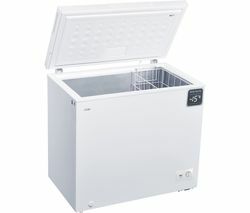 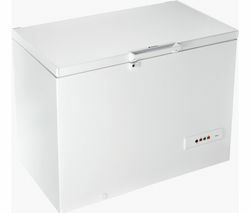 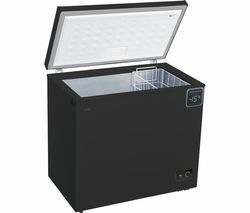 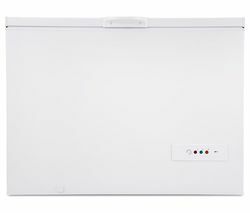 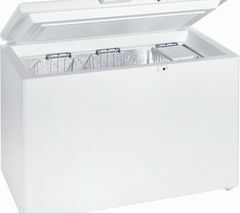 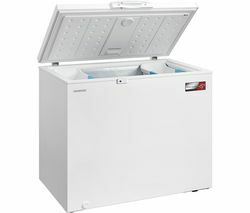 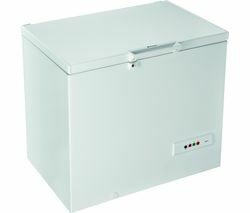 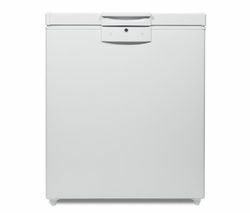 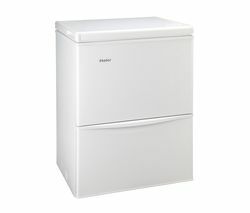 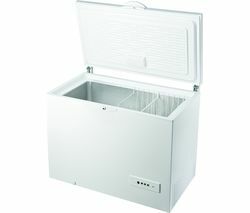 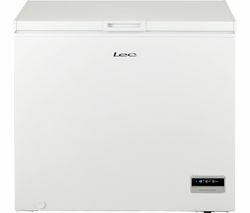 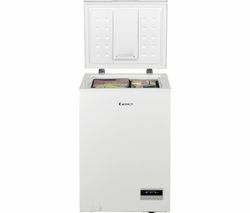 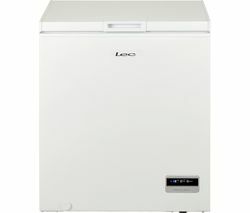 Top features: - Large capacity chest freezer ideal for a family home - Easy to operate controls - Energy rating makes it kind to the environment Large capacityThe Essentials C97CFW18 Chest Freezer is the ideal choice for a busy household kitchen. 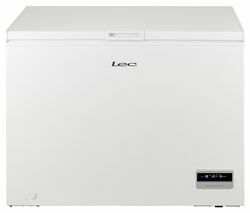 With storage space of 95 litres, you've got more than enough room to store the whole family's food – from frozen pizzas to batch cooked dishes.Easy to operateThe C97CFW18 is easy to operate. 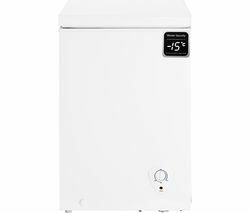 It's got simple controls that let you adjust the temperature to suit whatever you're freezing.For added convenience you can even safely keep it in an outbuilding so you don't need to sacrifice kitchen space. 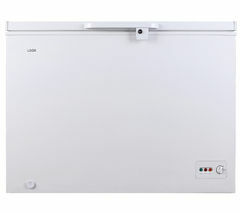 It doesn't make much noise either – you'll rarely ever hear it in action.Energy ratingWith an A+ energy rating you can be safe in the knowledge that the Essentials C97CFW18 is doing its bit for the environment. 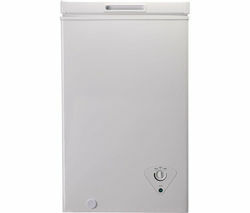 It's also kinder to your energy bills too.